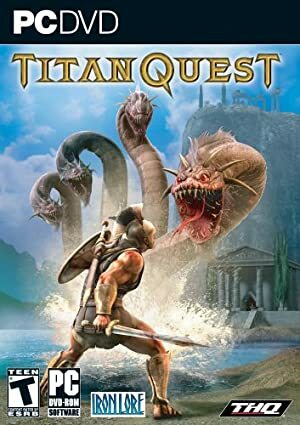 Titan Quest is a pretty good diablolike AARPG. It was released in 2006 and overhauled in 2016. There are limoi in it. For more Titan Quest context, see the Sylphid Erymos character profile. In Ancient Greek mythology, minor goddess Limos (pronounced Lee-moss) is the embodiment of starvation. She is an horrible monster, and an enemy of agricultural goddess Demeter. 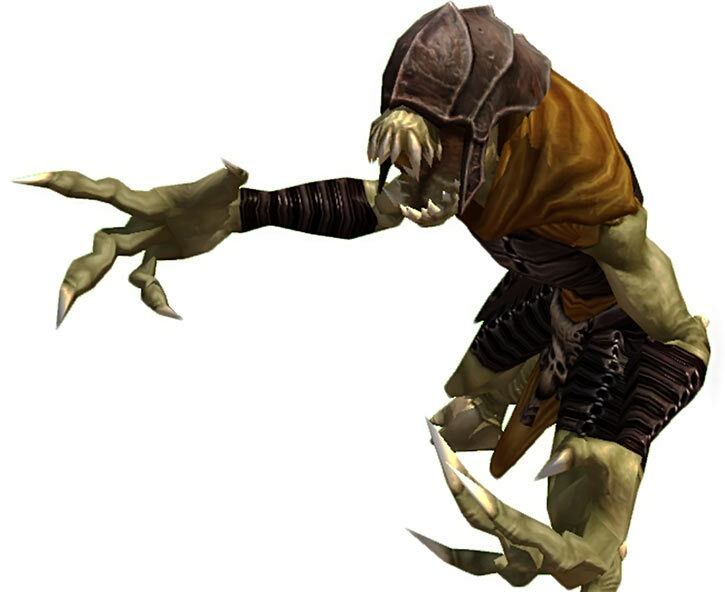 In Titan Quest, limos demons appear to be demons of hunger. One assumes that they are servants of Limos, or perhaps her subjects. They are part of the hordes of monsters that come from Hades to ravage Earth. Limos demons often accompany less impressive eurynomus demons. These presumably serve Eurynomos – the demonic embodiment of corpses rotting. Mayhap the limoi lead the eurynomes in a fashion. A giant, ancient limos demon also stalemated an Athenian military unit during the invasion. They had him cornered, but it was too powerful for them to kill. Limos demons are strong and fast. They attack with great ferocity using claws and fangs. One gets the impression that they orient themselves by smelling blood. For instance, limos often wear a cowl that covers their eyes, which doesn’t seem to hinder them in any way. In fact, they likely are blind. Their most dreaded ability is to drain life force. This manifests as a red mist that leaves their victim. The mist is hungrily snarfed up by the limos. This both greatly weakens the victim, and fills the limos demon with strength. Those who would fight a limos demon must strike with exceptional strength, speed and ferocity. Otherwise, it will heal its wounds by draining the opposition’s life faster than they can hurt the limos. Limos demons are extremely aggressive. One imagines that they’ll attack anything they can eat unless forbidden to. Inf: 04 Aur: 01 Spi: 06 Wealth: Likely N.A. Sonar is Contingent Upon Analytical smell/tracking scent. Its OV/RVs are increased by factors that would increase OV/RV for Analytical smell/tracking scent. Life Support (Limos demons likely can subsist for a very long time without food or drink), Misc: Limos have a +1CS OV/RV bonus to resist attacks draining their life force (Cell Rot, Vampirism, Drain…). Attack Vulnerability (- 1CS RV vs. toxins, as their body will hungrily try to metabolise them), Strange Appearance. The giant limos demon near Athens likely had Growth: 03, and Vampirism: 07. For some reason it had poison grenades [BODY 01, Poison touch (Area of Effect 0 APs): 05, R#2]. 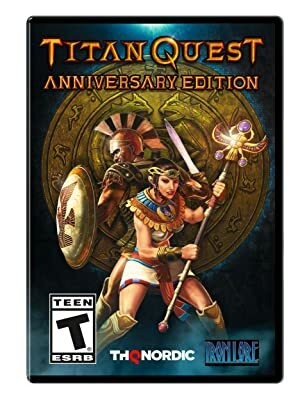 Source of Character: Titan Quest video game. Writeup completed on the 22nd of May, 2017.